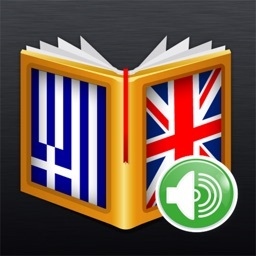 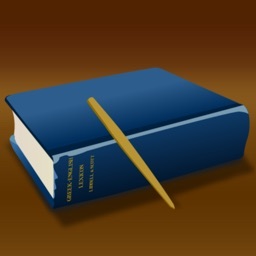 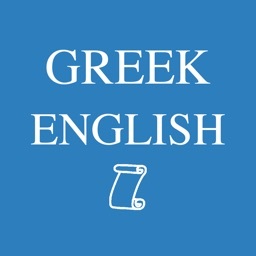 Greek-English Lexicon is an Ancient Greek dictionary suitable for students of the Ancient Greek language. 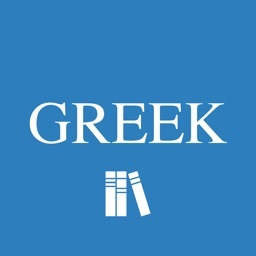 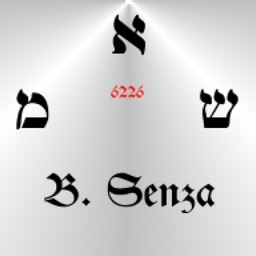 It is the 1924 Liddell & Scott edition, which is in the public domain and has entries for 116,505 words, including definitions, etymologies, and citations. 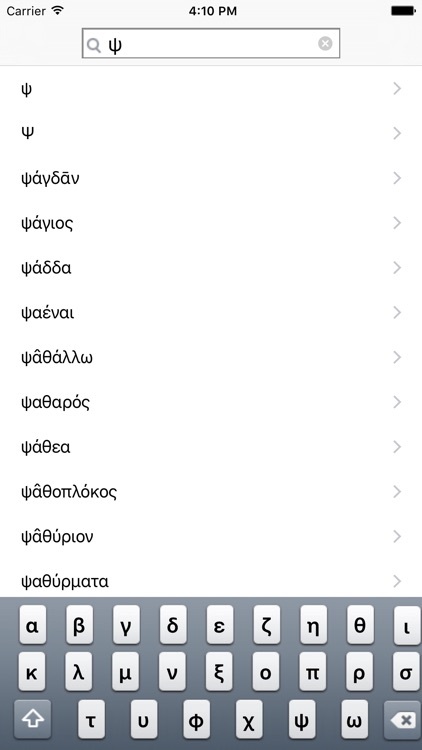 There are App Preferences for setting the font size, even if some users couldn't find it. 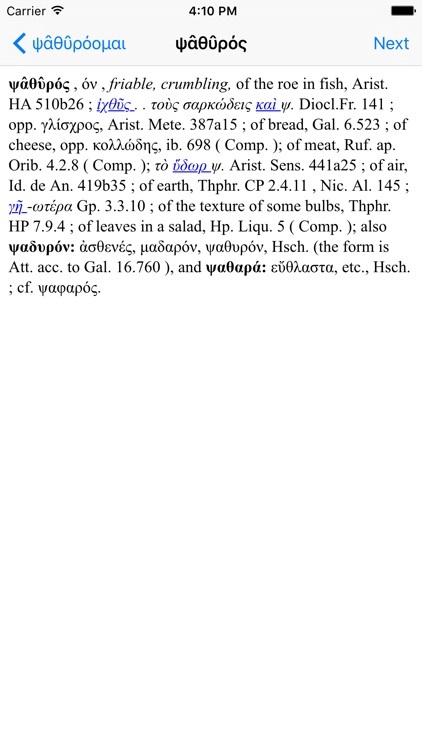 Make sure you look at Lexiphanes, that's a more recent version of L&S on the iphone, it might be a better deal.